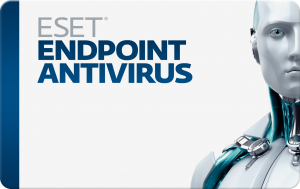 Eset kindly emailed us the following today, for all our clients using Eset Anti-virus. 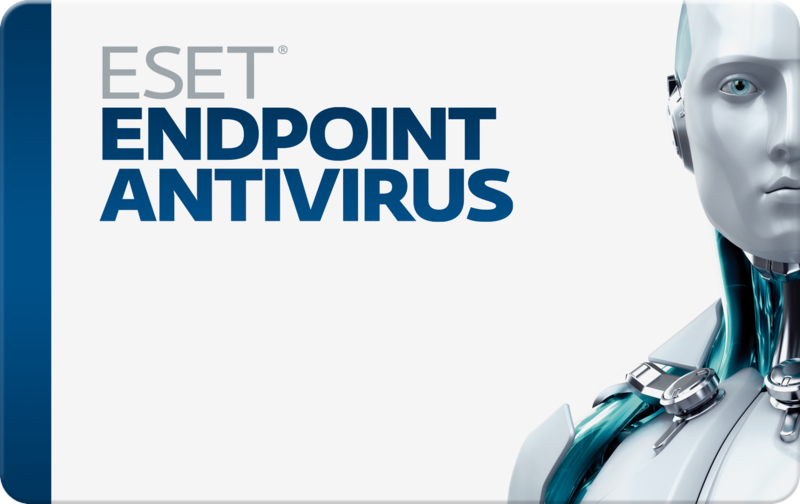 If you are currently using ESET endpoint solutions that are compatible with Windows 10, then there is no need to upgrade them. ESET solutions will keep all settings and license credentials, and will work automatically after you migrate to Windows 10.